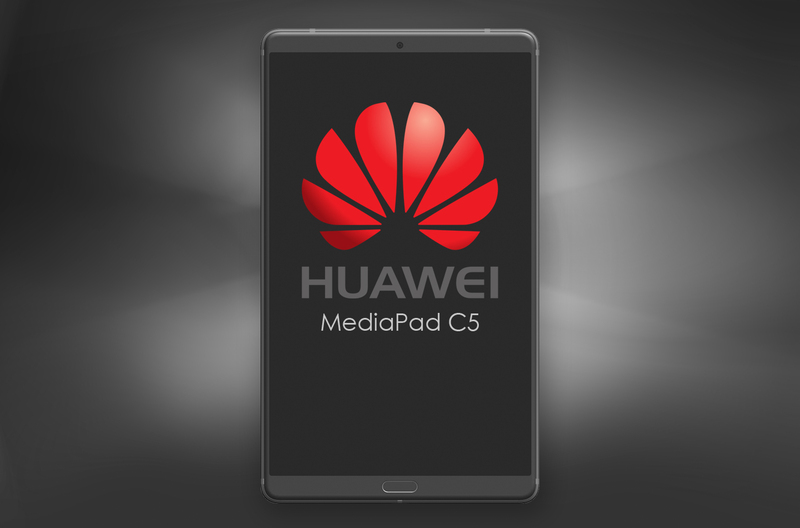 Huawei seems to develop a new budget tablet called Mediapad C5. The 8-inch tablet runs on Android 7.0 and is powered by a Snapdragon 435 processor. 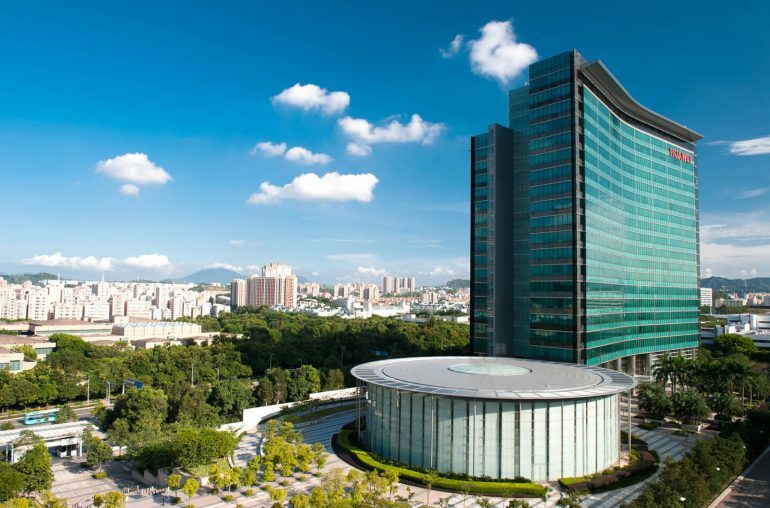 Huawei is currently developing a new 8-inch tablet codenamed Monet. Most likely this will be a budget tablet with the name Mediapad C5. Huawei will launch two versions, a WiFi only and a WiFi + LTE. What else do we know about this Android tablet? The Dutch website Mobiel Kopen found evidence for this unannounced tablet. Given the specifications it is likely to be a budget model. The device with model number MON-AL19 and MON-W19 is equipped with an 8 inch screen with a 1920×1200 pixel resolution. The Huawei Mediapad C5 will be driven by the Qualcomm Snapdragon 435 processor (MSM8940). This is a 1.4Ghz octa-core processor made on the 28 nm process. The budget tablet seems to run on the outdated Android 7.0 Nougat operating system. Sometimes the OS gets updated before the release, but as the device is also tested with Android 6.0, this doesn’t seem likely in this case. The Huawei tablet already received various certifications, including Bluetooth and CMIIT approval. Meaning Huawei will probably launch the Mediapad C5 in a short while from now. At the MWC 2018 Huawei also launched the Mediapad M5 and M5 Pro, with an 8,4-inch and 10,8-inch display. The C5 could be the smaller and cheaper version of this tablet.